The famous pomade from London. Green, soft and extremely elegant. 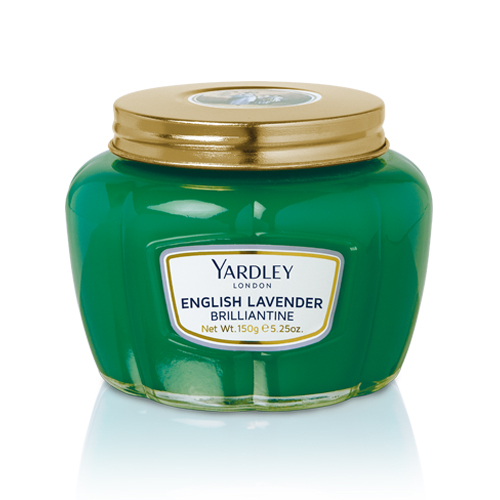 Yardley English Lavender Brilliantine was presented to the world at the 1900 Exposition Universelle in Paris. A traditional pomade that holds, helps shape and adds shine to hair. The brilliantine is a warm yet subtle lavender scented hair pomade that you just want to sniff all day.